Carbon Content:The higher of the carbon,the higher of the hardness of the steel,but the worse its plasticity and toughness. Phosphorus:It can significantly decreased the plasticity and toughness of the steel,especially at low temperatures,It is known as cold brittleness.In high-quality steel,sulfur and phosphorus must be strictly controlled.But on the other hand,the high sulfur and phosphorus contained in the low-carbon steel can make it easy to cut off,it is also a advantageto improve the machinability. 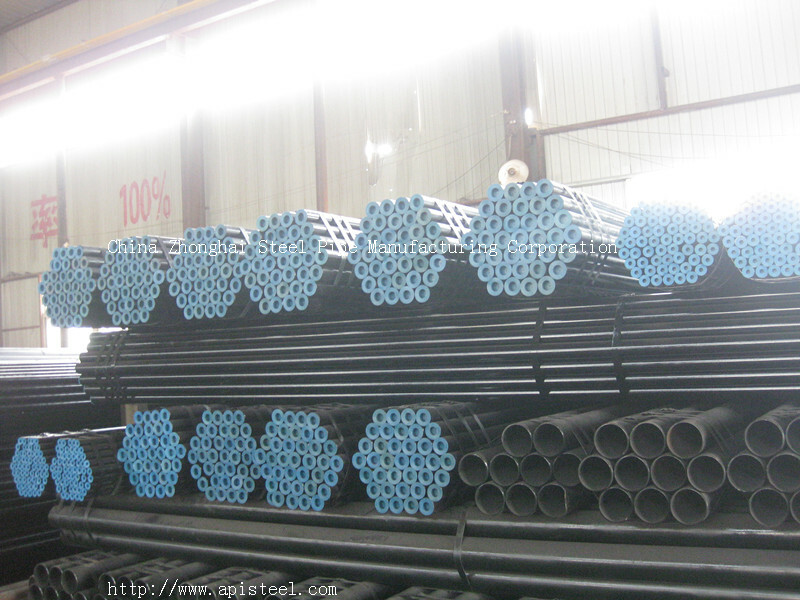 We are producing Carbon Steel ASTM A53 GR.B,carbon steel pipe,with API,CE,ISO,CCS,CE,UKAS,PED certificate.